It seems like everyone these days is really taking advantage of everything that CBD products have to offer. Of course, there is still a lot of information that is unknown about the substance and this leads to a lot of speculation. You have probably heard some people say that CBD is dangerous and you have probably heard some people say that it isn’t even legal. Well, the truth of the matter is that CBD products are legal and they can go a lot for you. 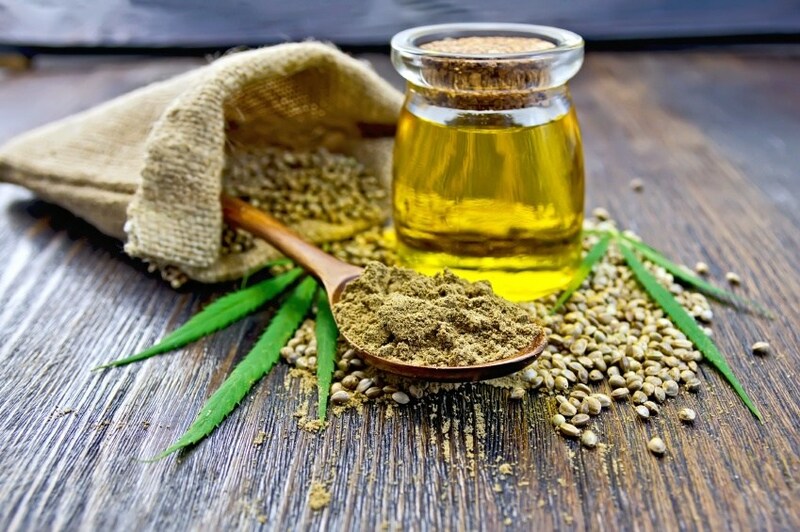 The first thing you need to know about CBD is that it is just one of the many cannabinoids found in the cannabis plant. A cannabinoid is basically just a compound. THC is also present in the cannabis plant, but it is the actual psychoactive substance that produces effects of euphoria. Here’s where the confusing part comes in. Legal CBD products are not derived from the cannabis plant. They are derived from the hemp plant, which contains little to no THC. The CBD compounds are the compounds that really hold all the medicinal properties. CBD oil and CBD products have the ability to provide pain relief. Within the human body, there is a system that is known as the endocannabinoid system (ECS). The ECS system is responsible for regulating a variety of different functions. These functions can include anything for sleep to appetite, pain and even immune system response. This system creates neurotransmitters that bind to certain cannabinoid receptors and recent studies show that CBD can reduce chronic pain by interacting with these neurotransmitters. There have been several human and animal traits involving the use of CBD to treat pain and they all showed positive results. Depression and anxiety are two serious conditions that millions of people are living with every day. These mental health disorders can have a negative effect on the overall health of any individual. In fact, it has been reported that depression is the largest contributor to disability in the world. What’s makes these conditions even worse is that the benzodiazepines that are used to combat the symptoms are dangerous and addictive. CBD has shown great promise when it comes to combating anxiety and depression symptoms. It does this by stimulating the brain receptors that are responsible for producing serotonin and it also attaches to neurotransmitters that regulate mood and social behavior. High blood pressure is a serious condition that can lead to even more serious conditions like strokes, heart attacks or metabolic syndrome. Well, CBD has been proven effective when it comes to supporting the heart and circulatory system. It has also been shown to reduce blood pressure. A study conducted with ten male patients showed that one dose of 600 milligrams of CBD oils was enough to lower blood pressure. The test also involved putting the men through stressful situations and it showed that after administering the CBD the men were able to maintain a low blood pressure, even during the stressful situation.